Organizations leverage Robotic Process Automation (RPA) to automate business processes and improve user interactions. RPA allows the business to improve data quality to support analytics, enhance CX, drive information governance, and process higher business volumes at a fraction of the time and cost. 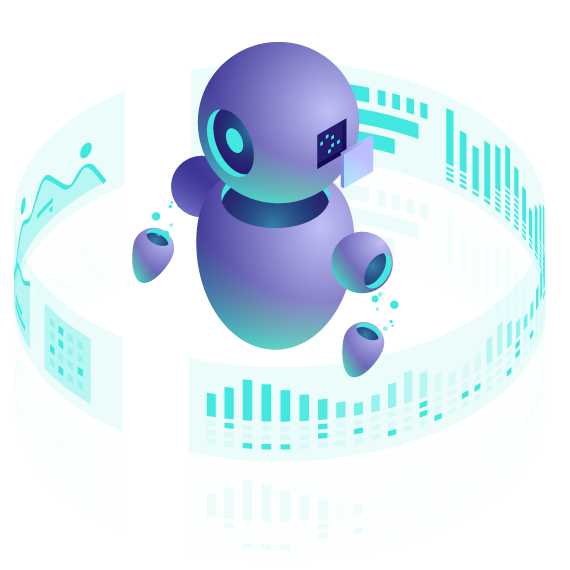 Semaphore’s Semantic AI capabilities take RPA systems to the next level where information brings value and visibility to the enterprise. It enables text analytics to examine information in new ways to answer questions you couldn’t answer before. Semaphore semantically enriches enterprise information with context and meaning, extracts data and facts from text, and classifies documents so they can be accurately tagged and directed to the next step in the process pipeline. When information is semantically harmonized, fidelity improves, automation becomes flexible, and a broad range of processes and use cases can be handled without breaking. Semaphore Cloud integrates with business processes such as invoice, claim, and medication processing, to accept text, enrich and extract the relevant information, and return it for further processing without human interaction. Semaphore’s on-premise implementation integrates with RPA systems to work-alongside and enhance processes such as contract lifecycle management (CLM); KYC & FATCA reporting in banking; and Oil and gas drilling rights and analysis, etc. Semaphore’s Semantic AI capabilities provide context and meaning to Robotic Process Automation tools.